Would you like to learn more about DiSC® Profiles in your home city? While Intesi! Resources offers a DiSC Personality Test in convenient, standardized online formats, specific regions and metro areas use the results in unique ways. Wherever there is a large concentration of Fortune 500 companies or major universities, there’s a good chance DiSC Profile Assessments are used for hiring, recruiting, job hunting and more. As an Everything DiSC Wiley Authorized Partner, Intesi! Resources is proud to offer DiSC Profiles all over the United States. 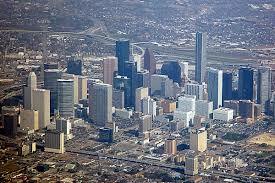 Visit our detailed, city-specific pages for additional information on these urban centers. 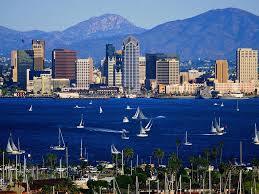 Sunny weather, friendly folks, and a thriving economy – check out some of San Diego’s charms. Discover how local companies and academic institutions use DiSC Profiles. The Big Apple offers plenty of opportunity, and the city that never sleeps also is a great place to apply results from a DiSC Profile test – for job hunters, employers and more. Chicago’s large population, rich cultural heritage and all-American appeal make it a great place for families and businesses. 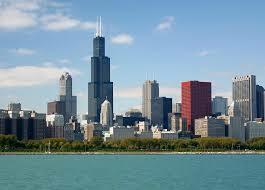 The Windy City also has its share of colleges and universities, too. 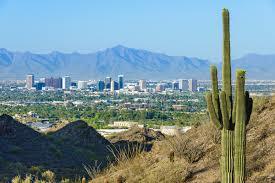 Phoenix, the home of Intesi Resources, is a bustling center of commerce that also has a diverse, well-educated population. Arizona’s largest city also hosts many top academic establishments. 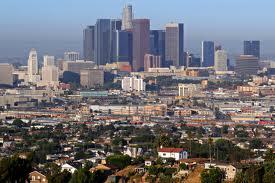 The entertainment capital of the world, Los Angeles also enjoys a strong economy, top-flight colleges & universities and the 2nd-largest population of any U.S. city. 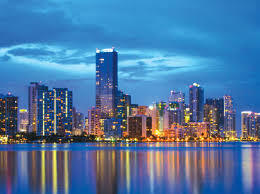 Miami, the home of more international banks than any other U.S. metro area, is also a major hub for Fortune 500 firms, excellent universities and – of course – irresistible weather. Houston’s major industries include Fortune 500 firms in many sectors of the economy, including energy, transportation, communications and the space industry. 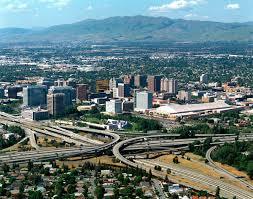 The 4th-largest U.S. city also boasts renowned academic establishments. 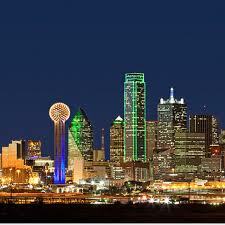 They say everything’s better in Big D, and Dallas residents would agree. This major Texas city enjoys one of the United States’ best local economies, not to mention well-known colleges and universities. 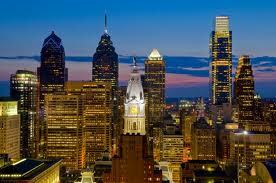 Historic Philadelphia features fabulous learning centers, plenty of Fortune 500 companies and a distinct cultural heritage. 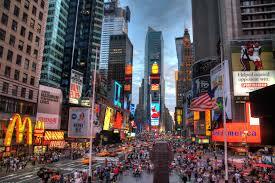 Pennsylvania’s largest city holds a special place in the United States – many think it’s the heart of America! 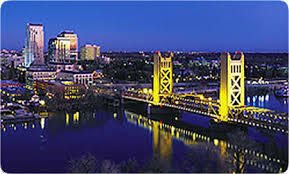 Sacramento’s frontier history, stunning vistas and friendly neighborhoods are just a few reasons why this Northern California city is such a great place to live. And here are two other factors: a strong local economy and robust academic institutions. 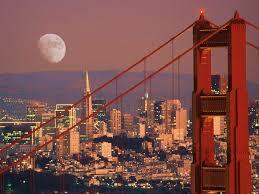 Northern California’s largest city attracts top-level talent from all over the world. The “Capital of Silicon Valley” enjoys mild weather, a diverse populace and an impressive assortment of colleges & universities. One of America’s fastest-growing cities, Austin is known for live music, world-class BBQ and a vibrant, growing economy. 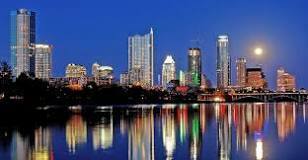 See how DiSC Profile information is used by Austin job seekers, employers, students and more. San Francisco is much more than the Golden Gate Bridge, Alcatraz and picturesque views (although those things are pretty cool, too). This iconic California city also hosts a robust economy, prominent institutions of higher learning and endless opportunities. Beantown, the official capital of the New England region, is a bustling commercial hub with Revolutionary history. 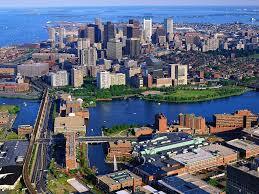 Boston is proud of it's revitalized downtown area and renowned academic halls sprinkled throughout the city. 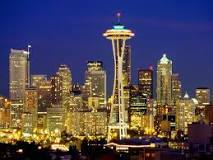 The Pacific Northwest’s largest city, Seattle is situated right below the Canadian border – yet well above most other metro areas in terms of educational opportunities, economic activity and cultural cache.